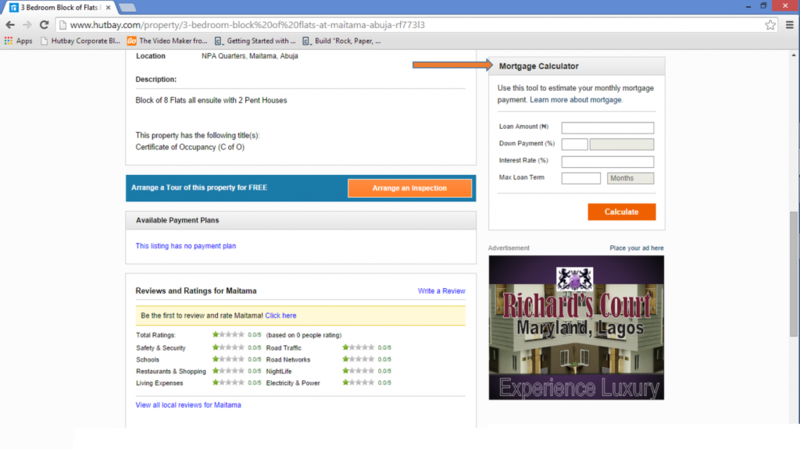 /Special Features /How does the mortgage calculator work? The Mortgage Calculator is a feature that helps potential home owners calculate their mortgage and plan ahead based on the result given by the calculator. 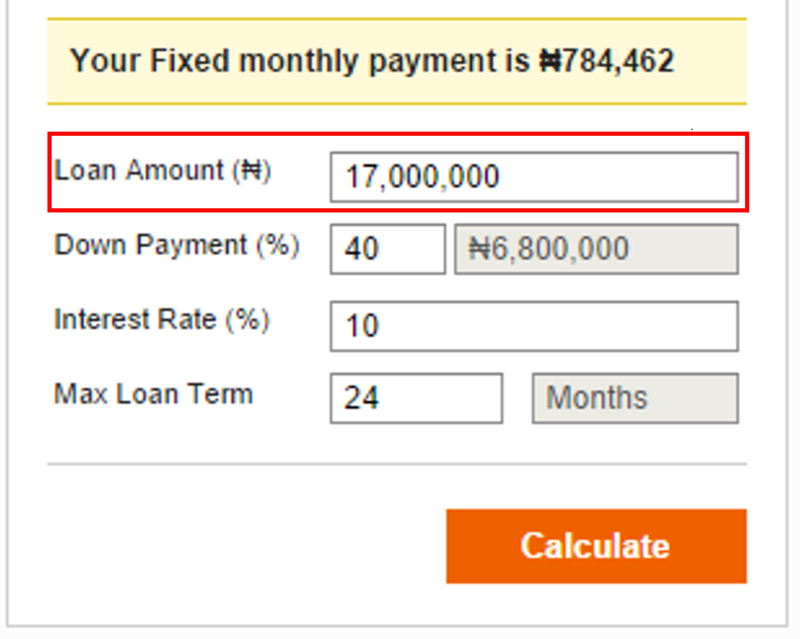 Max loan term: The amount of time(in months) that was give to you by your bank to repay the loan. To use, You need to know the interest rate that will given to you by your bank of choice which will be agreed upon by both you and your bank. In the Loan Amount bar, Enter the price of the property to which you want to get your mortgage on. Next, you insert the percentage of the principal amount you are required to pay the owner of the property. Please note that you do not need to add the amount itself as the feature automatically calculates it and displays it on the screen. Next, you insert the interest rate that will be issued to you by your bank. Next, you insert the amount of time it will take you to repay the loan you are going to receive from your bank. 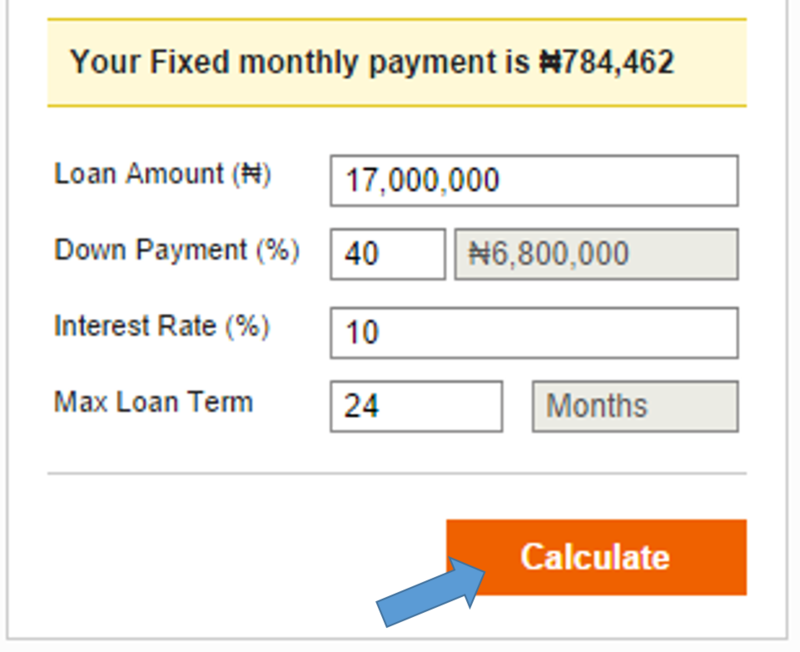 When you are done, click calculate and your fixed monthly payment will be displayed.